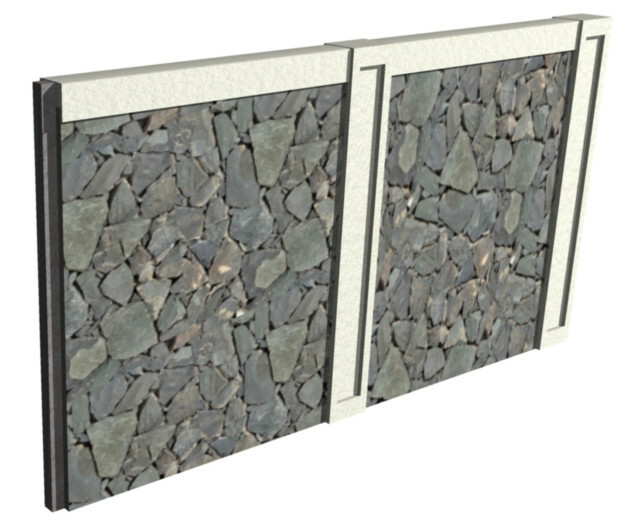 Oldcastle Infrastructure is the industry leader in developing solution driven products. 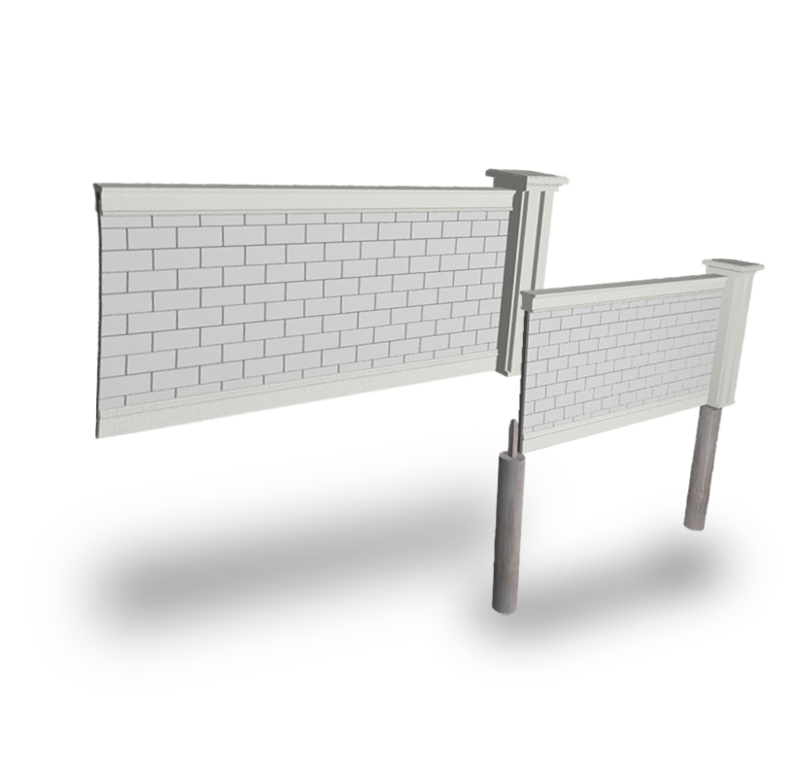 Our well-publicized commitment to R&D and innovative engineering has resulted in many new products for the transportation-site walls industry. 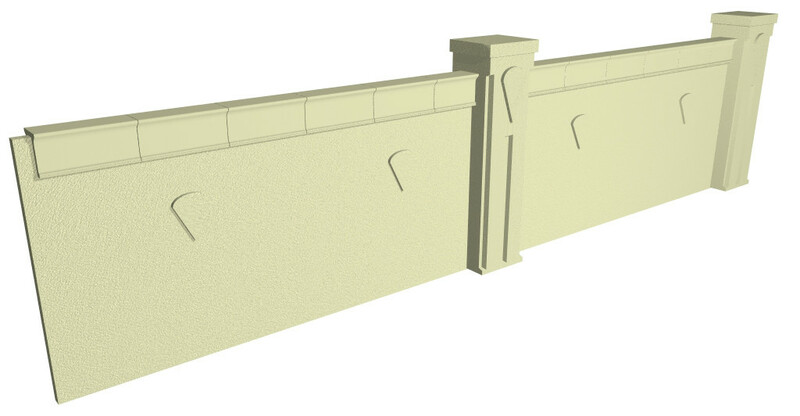 For over twenty years Sierra Wall Systems have proudly served all facets of the construction industry (residential, commercial, private sector and public works) as the premier precast concrete wall contractor. 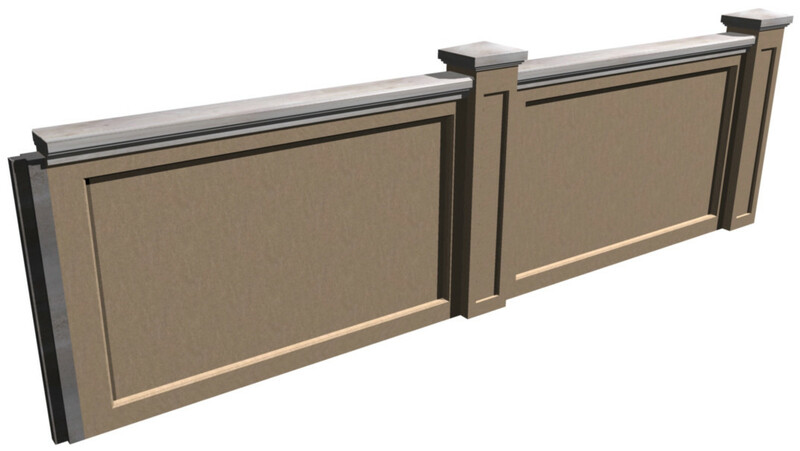 As a bondable State of California licensed contractor we provide our clients with complete scopes of work for their construction projects. 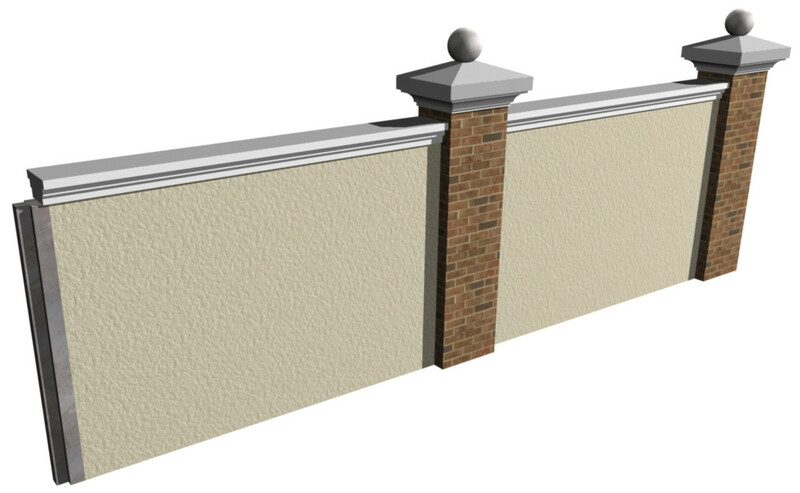 Forward planning assistance; aesthetic design; structural engineering; foundation construction; panel casting, transportation and erection; final finishing and painting are all completed by our own skilled and experienced staff. 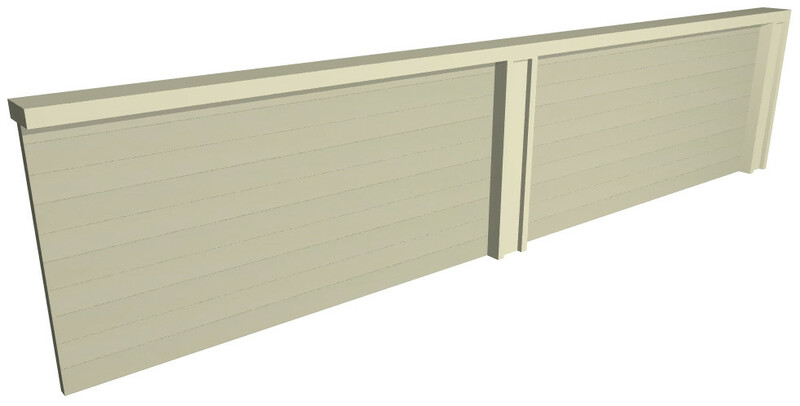 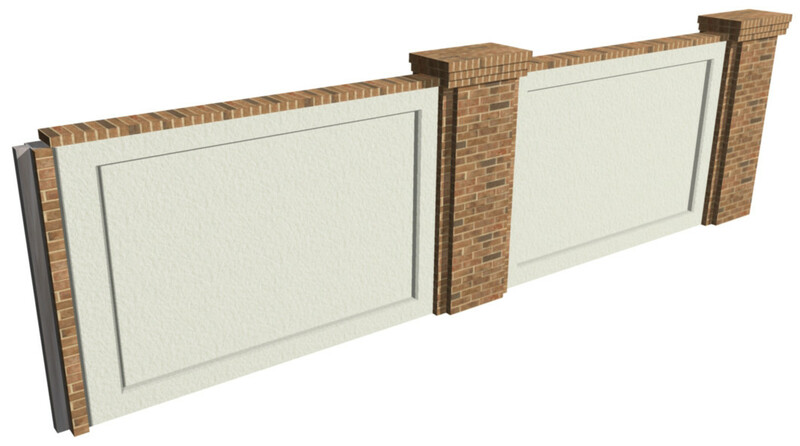 Property owners can be assured of long-lasting protection from unsightly neighboring infrastructure with Sierra Wall Systems while enjoying the privacy of their own surroundings. 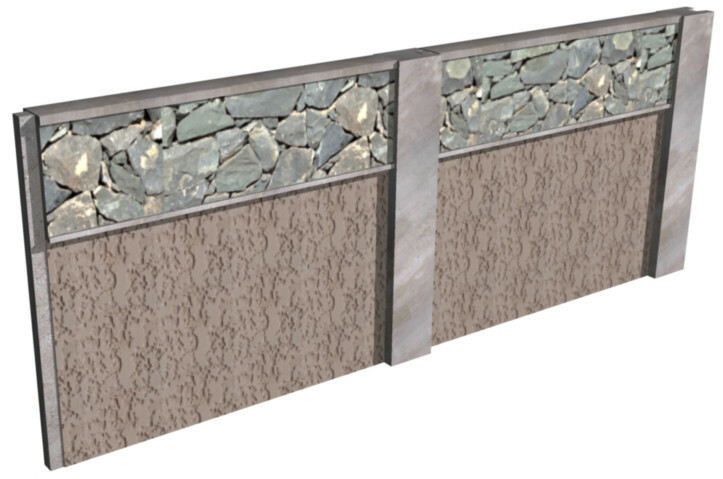 In addition to visual privacy, noise reduction is a critical feature built into every Sierra Wall System. For over twenty years Sierra Wall Systems have proudly served all facets of the construction industry (residential, commercial, private sector and public works) as the premier precast concrete wall contractor. 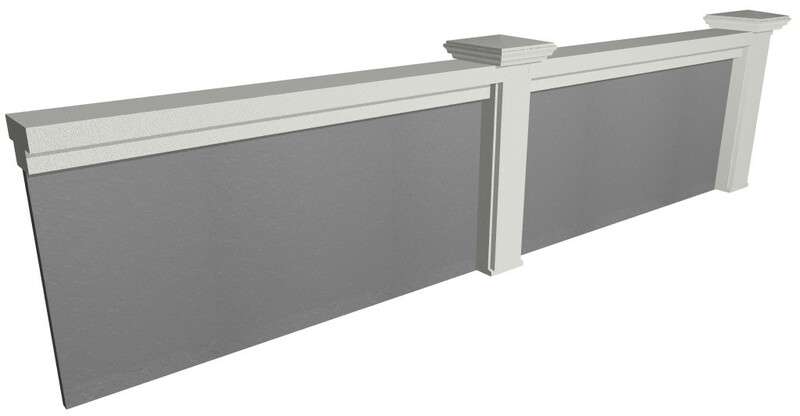 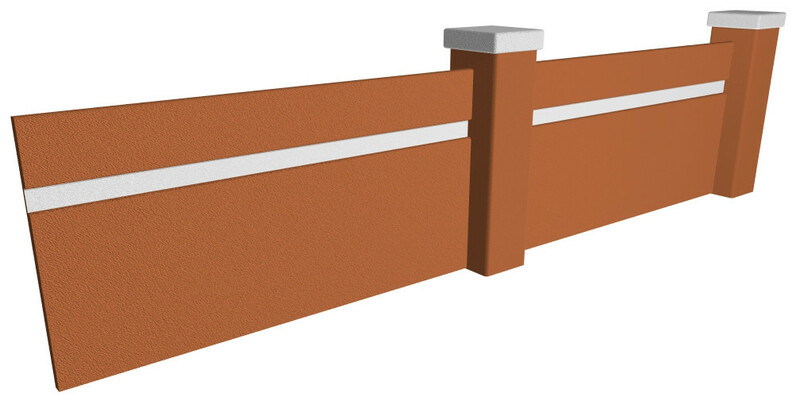 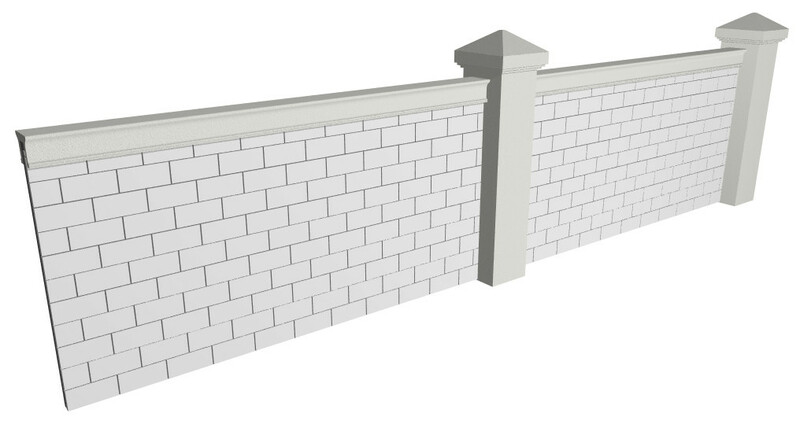 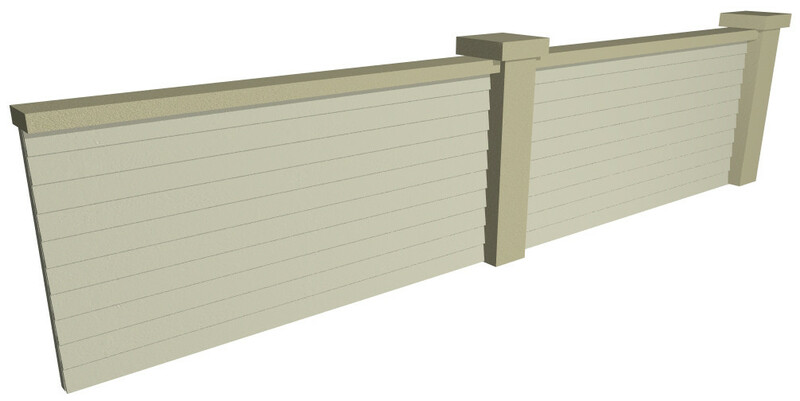 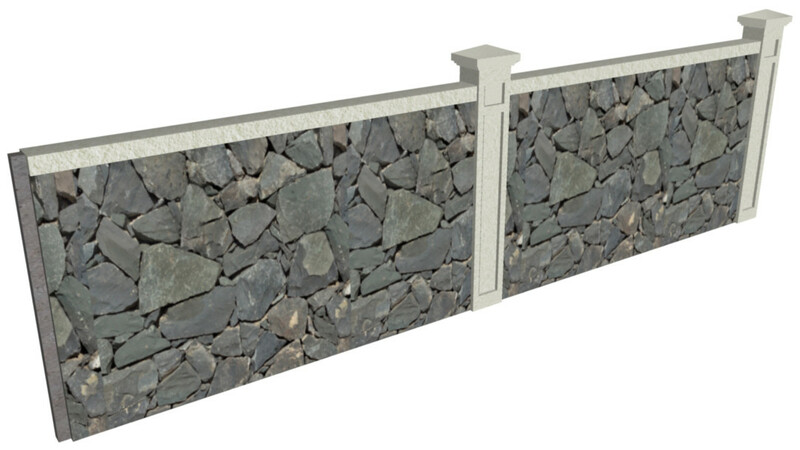 a selection of standard wall styles for the economical site wall choice. 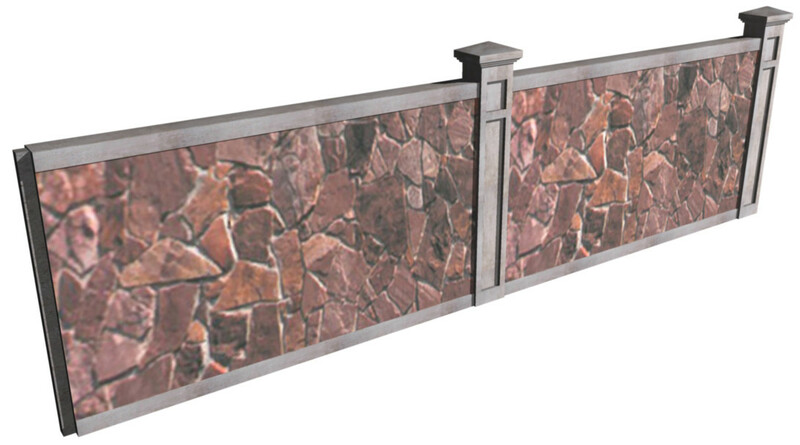 This wall line is strong, durable, and makes an appealing visual presentation. 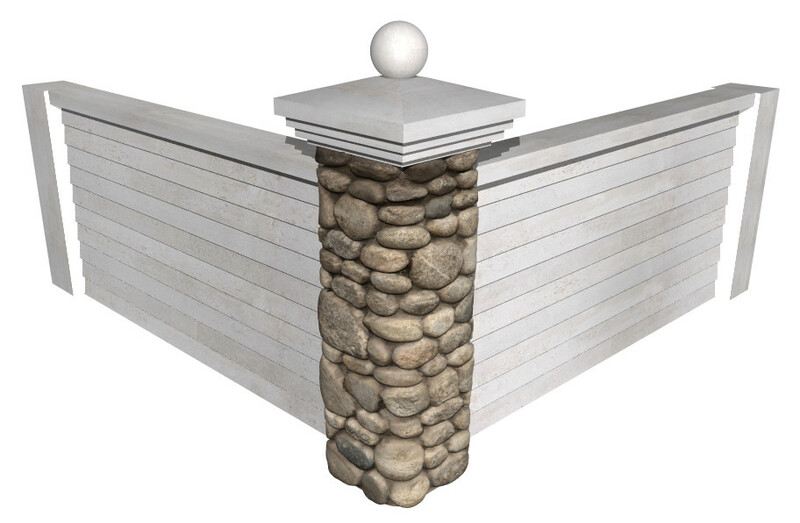 The panels are cast with integral columns and tongue & groove connections. 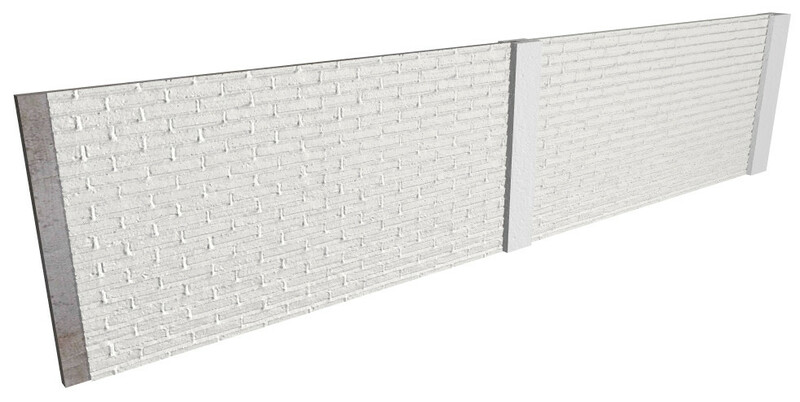 The Sierra Profile wall line combines aesthetics and pre-engineered functionality to produce a great looking state of the art wall. 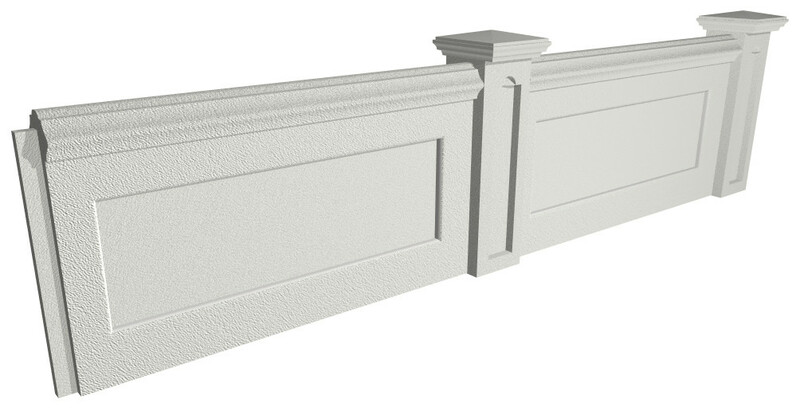 This wall line offers a variety of options for facia patterns and wall finishes. 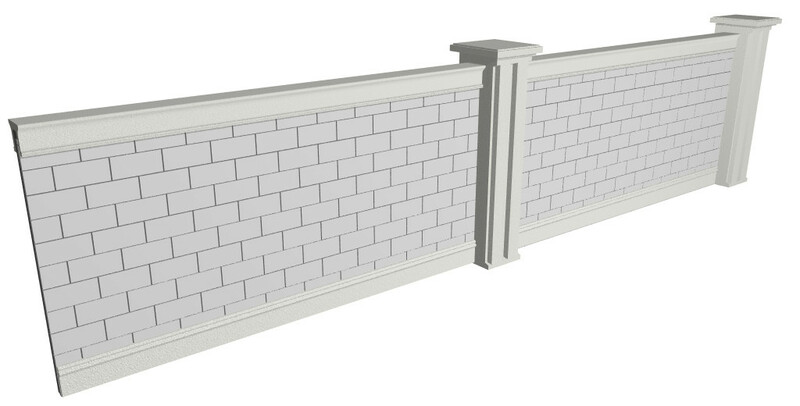 Each of these combinations can also be manufactured in a extended lengths to meet your project needs. 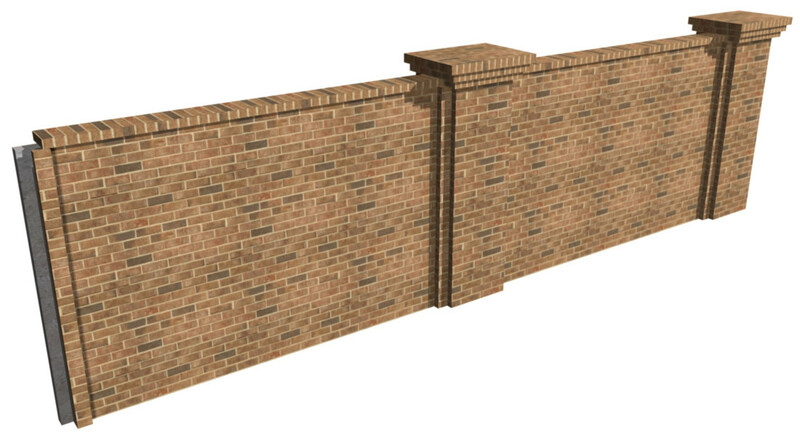 The Sierra Signature line features veneered stone and brick finishes to complement the pre-engineered functionality inherent to the wall system. 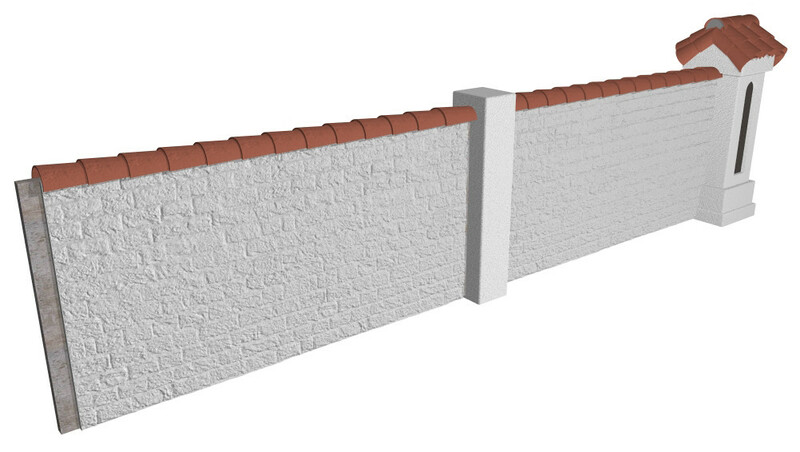 When aesthetics are of the upmost importance, only the best wall will do. 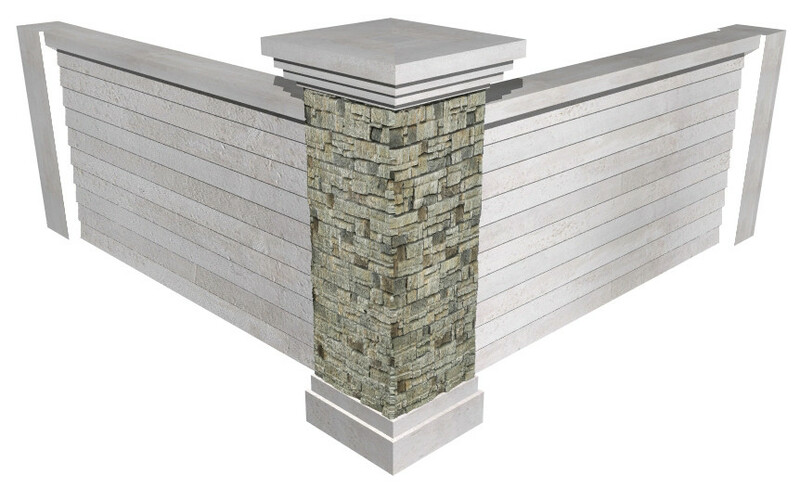 Our Sierra Signature wall line provides veneer options for walls and columns as part of the most stylish quality wall series we produce.